Many thanks to Eneka Stewart for sharing her best of 2017. Eneka is a Buckinghamshire-based wedding photographer and a member of The South East Selective. 2017 was a fantastic year with lots of happy memories! 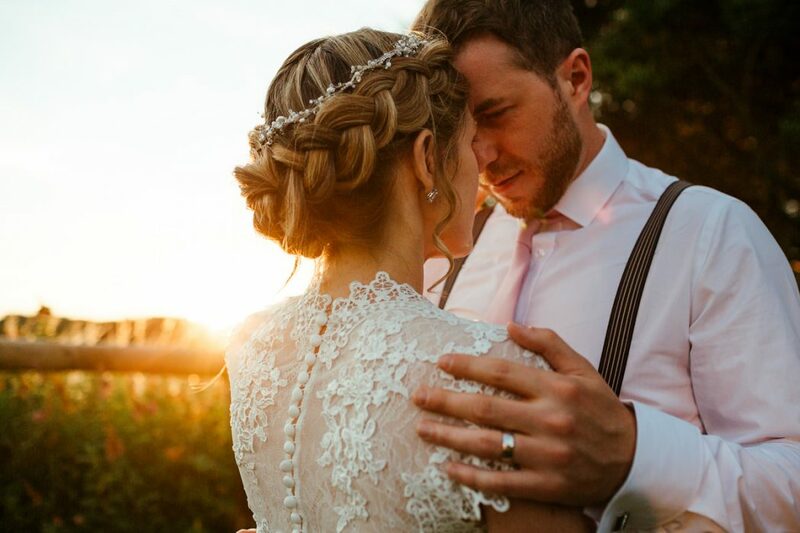 I photographed 31 weddings and I could have not wished for a more inspiring group of clients. My aim is always to capture in images what makes the couple’s day special for them and for all the people who love them. And yes, there were the nerves, last minute fixes, laughter, unexpected surprises, overwhelming emotions, sweet tears and some wicked dance moves. I’m so thrilled that I was part of all of this and that the couples trusted me to document their special days. 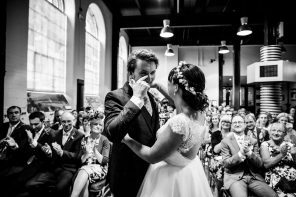 On top of the fabulous weddings, I was nominated for Rangefinders’s 30 Rising Stars of Wedding Photography in 2017. Although I didn’t actually win, I’m so thrilled and proud of myself to have been considered amongst the best wedding photographers in the world. I’m super excited to get ready for my next season, to tell the story of weddings through my camera and be part of the wonderful photography community. Sit back and and enjoy Eneka’s year!